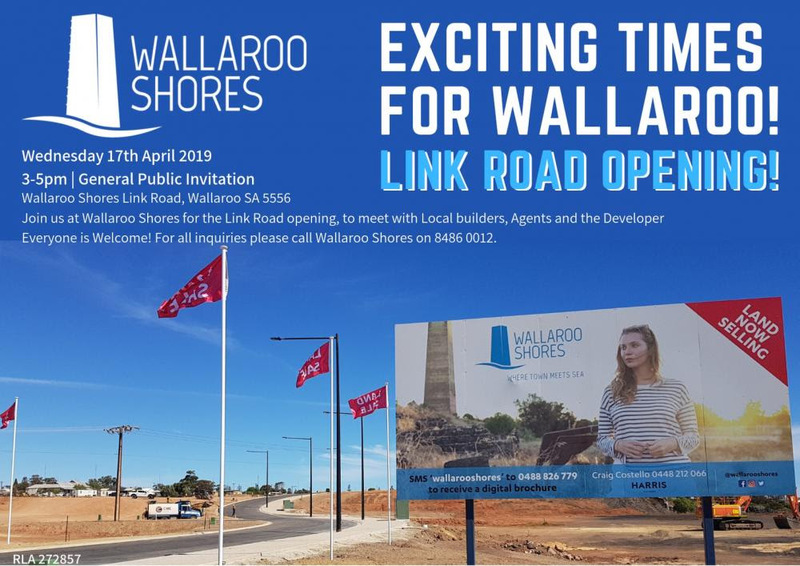 Wallaroo Shores’ Link Road will officially open on Wednesday next week, with the general public welcome to a walk-through. 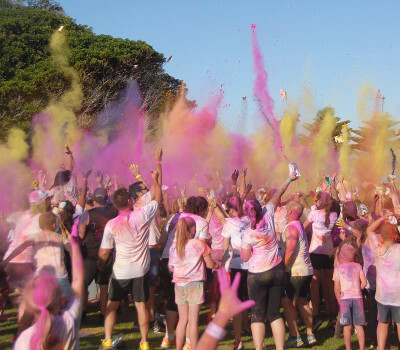 The opening marks the early stages of the $200 million Wallaroo Shores tourism and residential development. More than 1000 fulltime jobs will be created during construction, with the total employment expected to rise to 2200 jobs. The Monopoly Property Group has previously said the company is committed to hiring as many SA contractors and services as possible during the development phase.